Our med spa offers industry leading skin care products from SkinCeuticals. Products are formulated without parabens, sulfates, fragrance, and other chemicals that cause irritation. These products are committed to improving your overall skin health. 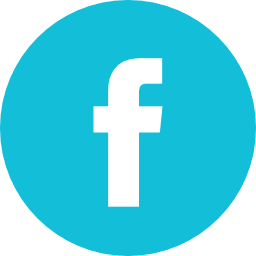 Share Integrative Medicine, Laser and Aesthetics as a gift! 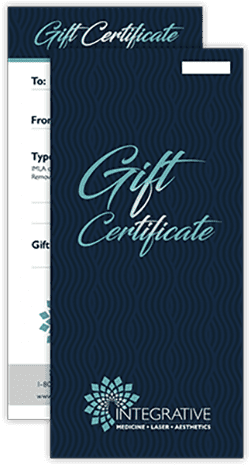 Available in any amount, a gift certificate makes a great gift for anyone looking to improve their health and well-being. Simply come in to purchase, and give knowing that the recipient will love it! Gift certificates must be presented when services are rendered. Wish To Apply For CareCredit?